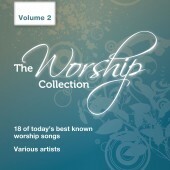 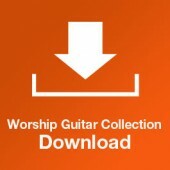 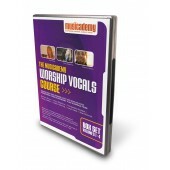 Learn professional keys parts to 18 worship songs. 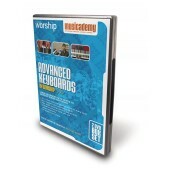 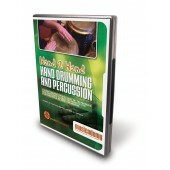 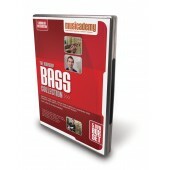 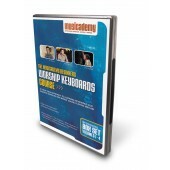 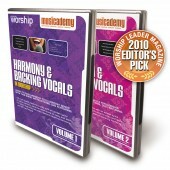 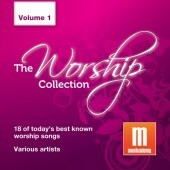 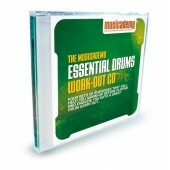 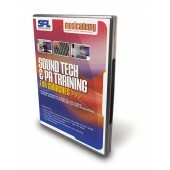 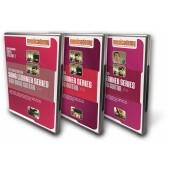 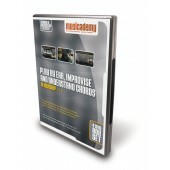 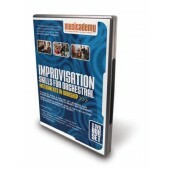 You'll find a huge range of worship-focussed DVDs and online lessons created by specialist music trainers and educators. 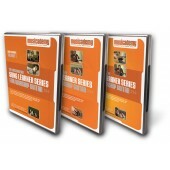 Each set is the equivalent of a year of one-to-one instruction. 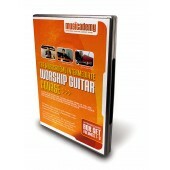 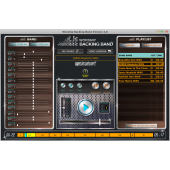 Plus backing tracks for churches without musicians. 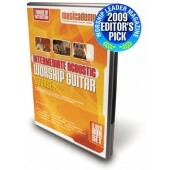 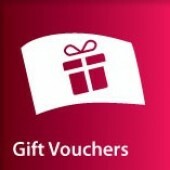 High quality worship musician resources at the lowest possible prices, with free US & UK delivery and a money back guarantee on DVDs and CDs if you're not satisfied. 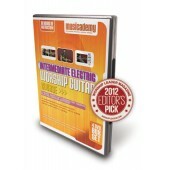 "The whole suite of Musicademy products is the perfect crash course for your worship team"
"I cannot rate Musicademy products highly enough, I'm constantly browsing for different ones to buy! The customer service is excellent, and the package delivery some of the fastest I have come across. 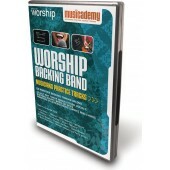 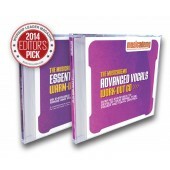 Highly recommended for every worship musician in training!"